At Hedgefield, we talk a lot about lives being more than business transactions. We would be remiss if we failed to extend that philosophy into our own business. The bottom line? We want to empower women, no matter where they might be in their life journey. We believe it is our corporate responsibility to pay it forward and encourage all clients to be a part of something bigger. Grace Like Rain ministries works with families who have suffered homelessness, parental incarceration, financial devastation, and other times of severe need. It works to extend God’s love to those families by providing programming, job training, education, resources, housing, and tangible assistance. 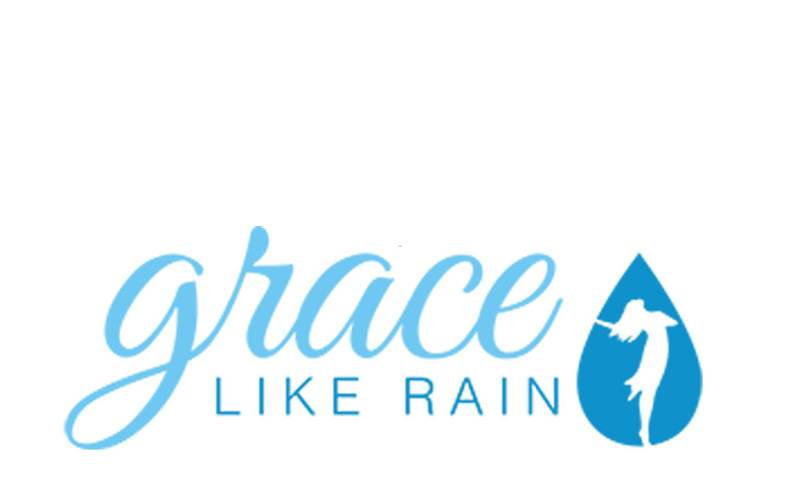 In short, Grace Like Rain attempts to be a community of hope and a social support network for those who do not have one. Human Trafficking is a dark industry that abuses and exploits women of all ages. 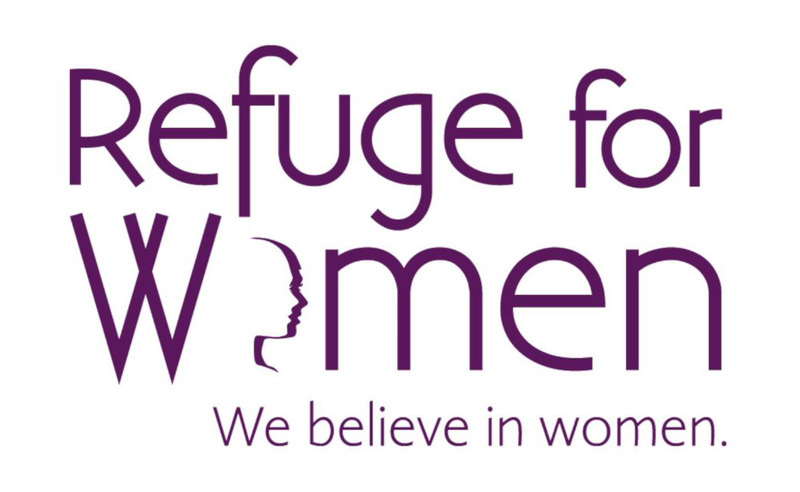 When a woman is rescued from a trafficker, she is left with many years of past trauma and oftentimes, substance abuse issues.Refuge for Women provides specialized long-term care for women who have escaped human trafficking or sexual exploitation. 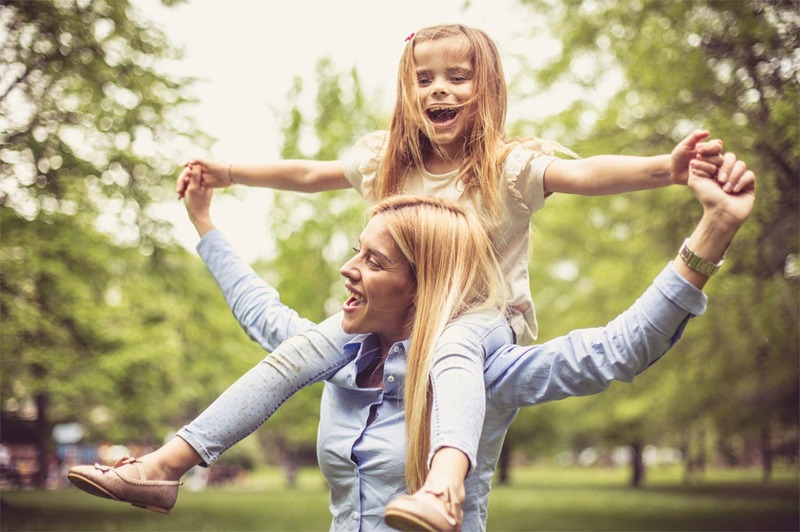 Refuge for Women offers up to twelve months of safe housing, at no charge to the resident, with around the clock care as clients progress through evidence-based, trauma-informed programming. 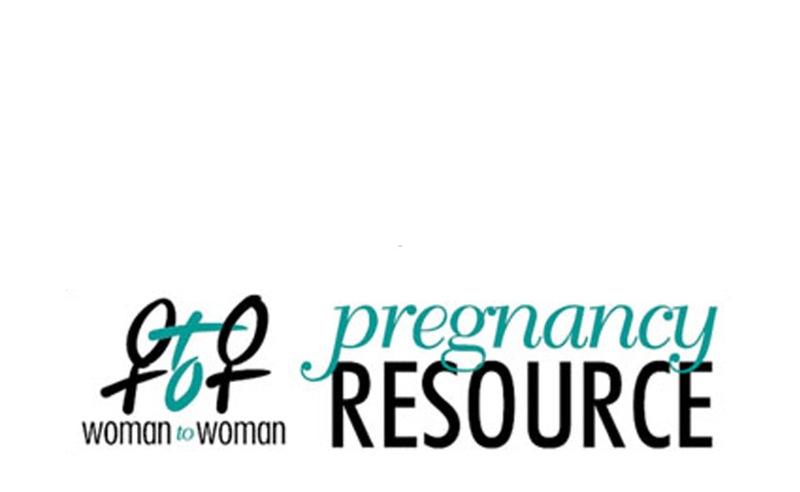 Women to Women provides resources, education, and unconditional love to women in unintended pregnancy situations, giving them a place to find support when there was often nowhere else to turn.At the Pregnancy Resource Center, women can receive free pregnancy testing, STI testing, and sonograms, and doctor referrals are provided. Links to third-party web sites are provided as a convenience. Hedgefield Wealth Management does not endorse nor support the content of third-party sites. By clicking on a third-party link, you will leave this website where privacy and security policies may differ from those practiced by Hedgefield Wealth Management. Check the background on this firm on SEC IAPD. Investment advisory services offered through Hedgefield Wealth Managment, a registered investment adviser. Hedgefield Wealth Management does not offer legal or tax advice. Please consult the appropriate professional regarding your individual circumstance. This site is published for residents of the United States only. Representatives may only conduct business with residents of the states and jurisdictions in which they are properly registered. Therefore, a response to a request for information may be delayed until appropriate registration is obtained or exemption from registration is determined. Not all of services referenced on this site are available in every state and through every advisor listed. For additional information, please contact Kyle Eaton.